Breathe Deep Cincinnati is a grassroots event put on by four women who have lost parents to this horrible disease. 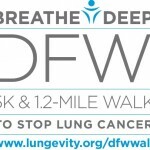 The goal of Breathe Deep Cincinnati is to unite Cincinnati and the surrounding communities in raising awareness and critical funding for lung cancer research and support. 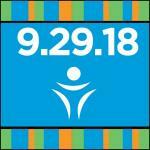 The morning will be filled with inspiration as we walk/run along Cincinnati’s riverfront at the Theodore M. Berry International Friendship Park. Refreshments will be provided, a professional photographer will be on hand, and music will be playing to energize the crowd. This memorable event will take place rain or shine. Kids and pets (on a leash) are welcome! 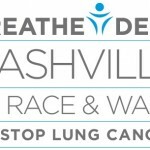 After two successful events in 2016 and 2017, we look forward to Breathe Deep Cincinnati 2018!